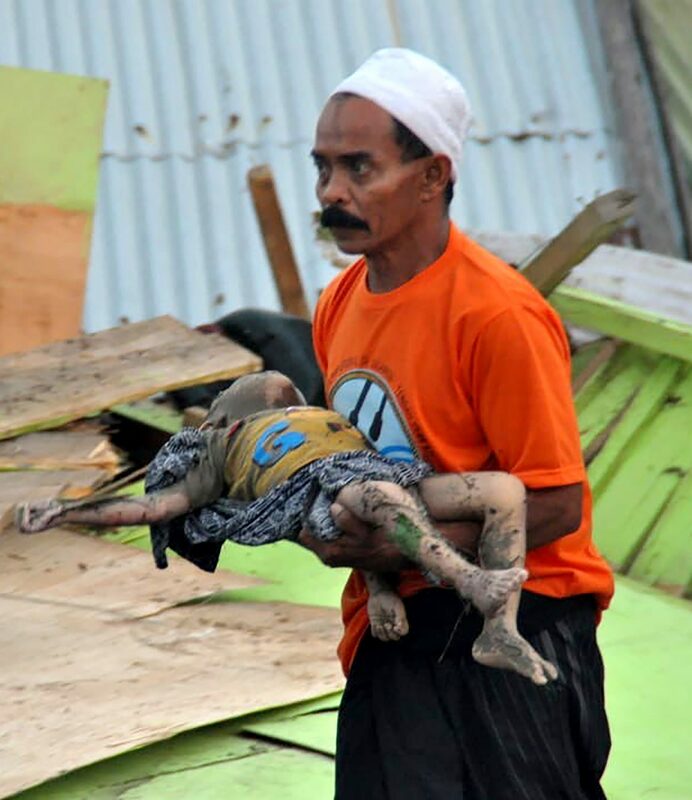 The powerful 7.5 magnitude earthquake and following tsunami hit the island of Sulawesi, Indonesia on Friday 28 September. 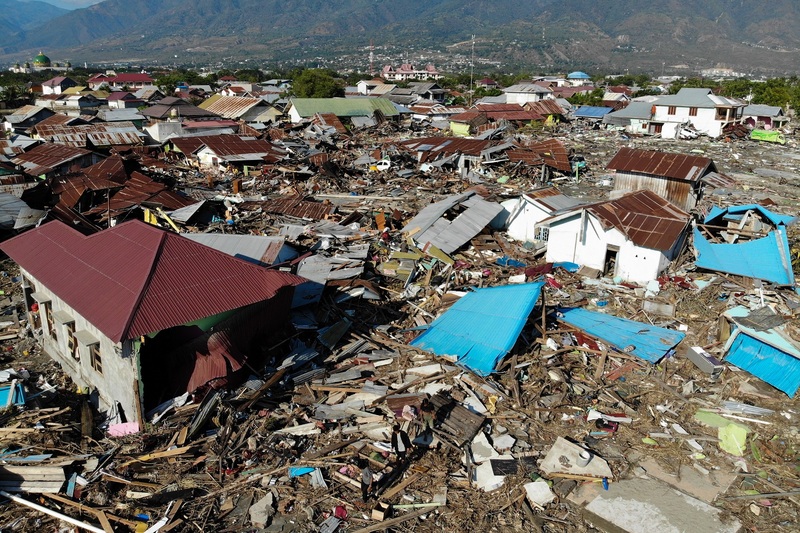 At least 1,200 people are found dead, 48,000 people are staying in temporary evacuation centres and the lives of over a million have been affected. Many children are now living out in the open without shelter and food. Some of them have become separated from their families in the chaos, and these children in particular will be feeling especially fearful. Plan International and its partner are carrying out a rapid needs assessment as part of the coordinated response. Initially, we are planning to distribute non-food items including hygiene kits, tarpaulins and blankets to the affected families and provide psychological support to the affected children.